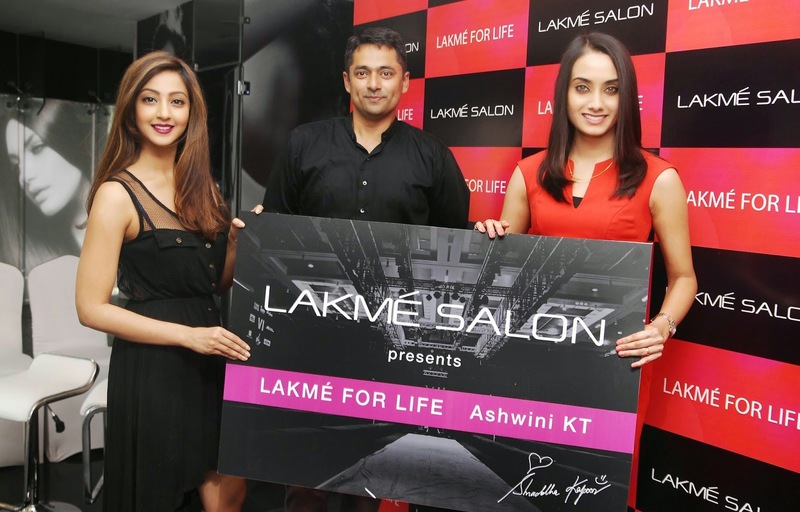 Lakme salon presents Lakme for Life - a tribute to the beautiful women of India. On the occasion of Women’s Day, Lakme Salon launched ‘Lakme for Life’ to thank and reward their customers. Every year on 8th March, Lakme Salons reward their 8 lucky customers with expert salon services for the next 8 years, completely free. These 8 lucky ladies win free salon services equivalent to their previous years spends at Lakme Salons, each year, for 8 years. For those who don’t make it to the lucky 8, there’s still enough to rejoice with all Lakme Salons offering up to 30% off on all services from March 5thto March 23rd, so you can save while you spend & who knows, you may be one among the lucky 8 next Women’s Day.